Few images capture the essence of the classic American home quite like the white picket fence, but if quaint isn’t quite your style, there are plenty of other design options available to you. Your fence can make a bold statement, fade unobtrusively into the background, or become one with your landscape—all that really matters is that it’s built and installed by a seasoned professional. Of course, you’ll also need an easy way to get in and out of your yard, and the simplest way to do that is via a gate. Gate designs vary almost as much as fence designs, which can be a little overwhelming at times. Luckily, fence professionals are well versed in all aspects of the fence design and installation process, including gates. In most cases, a gate will be built in the same style and of the same material used for the fence. 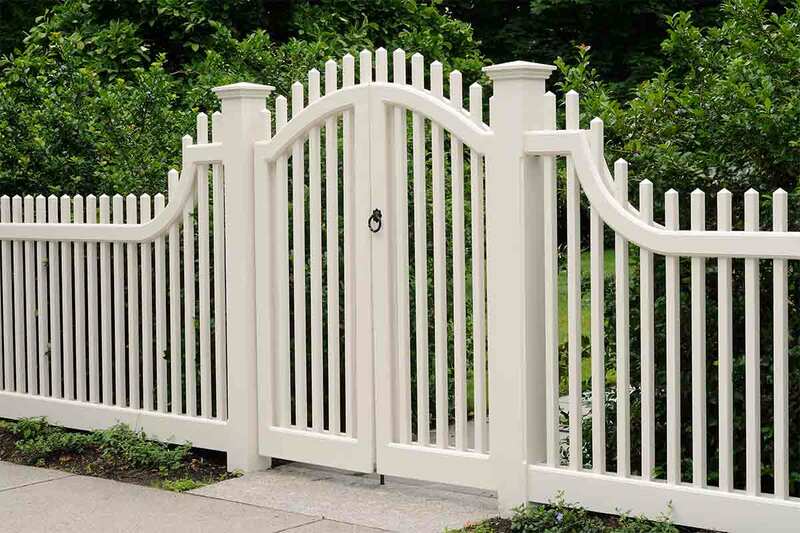 If your fence is a stockade-style or board-on-board privacy fence, your gate will most likely follow the same design. Likewise, a wrought iron fence will probably have a matching wrought iron gate. The gate and the fence should be the same height. A gate that is either much shorter or much taller than your fence will look odd and is unlikely to serve the purpose you have in mind. The gate should be braced diagonally to keep it from sagging and warping. 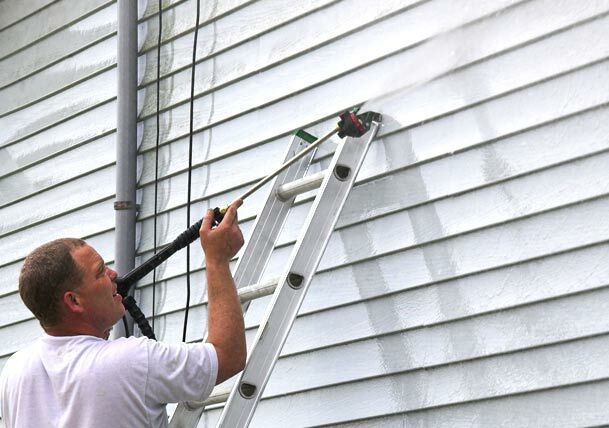 This can be done with either a piece of lumber or a turnbuckle device that you’ll need to adjust periodically. The gate’s latch system should be placed strategically. Ask your contractor to install the gate’s latch on the inside of the gate, high enough to be out of reach of small children but low enough that passersby won’t be able to easily reach over the top of the gate to unlatch it. 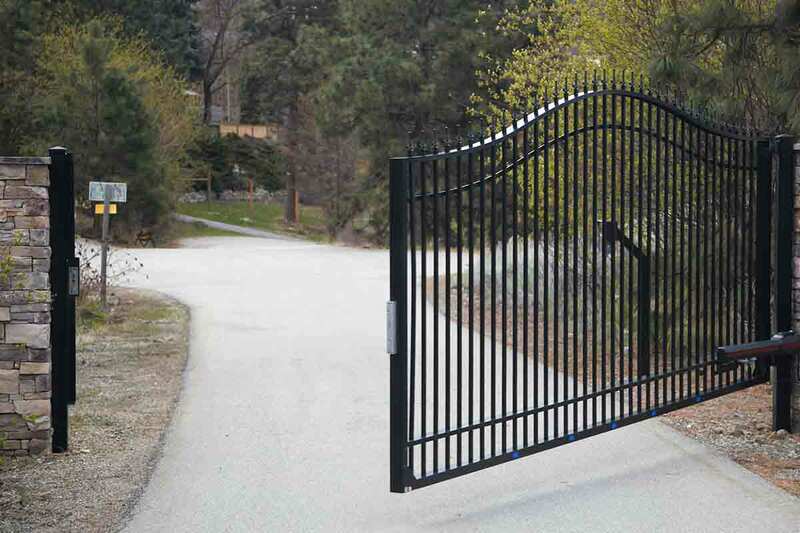 Specialty gates are any type of gate other than what you would normally find on a typical residential fence. Oftentimes, the hallmark of a specialty gate is an automation system, but this isn’t always the case. Specialty gates can be completely manual. Swing gates open inwards or outwards in a single- or double-door construction. This style of gate is easier to install and usually costs less than other specialty gates. Because of their relatively open design, swing gates are only effective at preventing vehicles from entering your property. If you have high traffic flow or limited space at the entrance point to your home or residential community, you might prefer a gate that slides open over a swing gate. Cantilever gates slide open on a counterbalance system, “free-floating” off the driveway. The gate’s rollers are located at the inside top of the fence. Rolling gates slide open on a track embedded in the driveway. The gate’s roller system is located at the bottom of the gate and consists of parallel sets of wheels that support the gate as it moves. In most cases, cantilever and rolling gate systems are automated due to the weight of the gate panel. Rolling gates have a relatively small footprint, so they’re a great choice if space is a concern. Cantilever gates are ideal in areas that experience frequent snow or ice that might obstruct the track on a rolling gate. It’s not uncommon to need more than one gate in your fence, and many people opt for a standard gate for visitors to use as well as a double gate for easy access to larger items, such as yard maintenance equipment. Double gates can be virtually any width, but keep in mind that the wider the gate panels, the heavier they will be. If the gate panels are made of wood, they will need more bracing to keep them stable over the years. Keeping large wood gate panels perfectly square is difficult, so if your setup is manual, be sure your contractor installs a top latch and a bottom foot latch. The bottom foot latch will help prevent major gaps from developing between the two panels, and it will also allow you to open only one side of the gate if necessary. 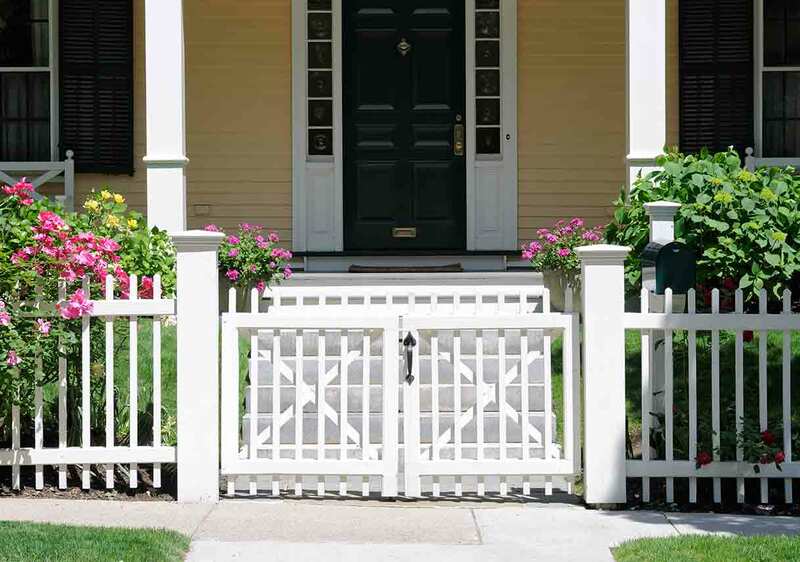 Gates and fences can serve as decorative parts of your yard, but in most cases, their primary purpose is to provide security and keep all household members safe—including those with fur and four legs. If you have a pond, swimming pool, or any other water feature on your property, a fence and gate system is always a good idea (and may be required by law in some areas). 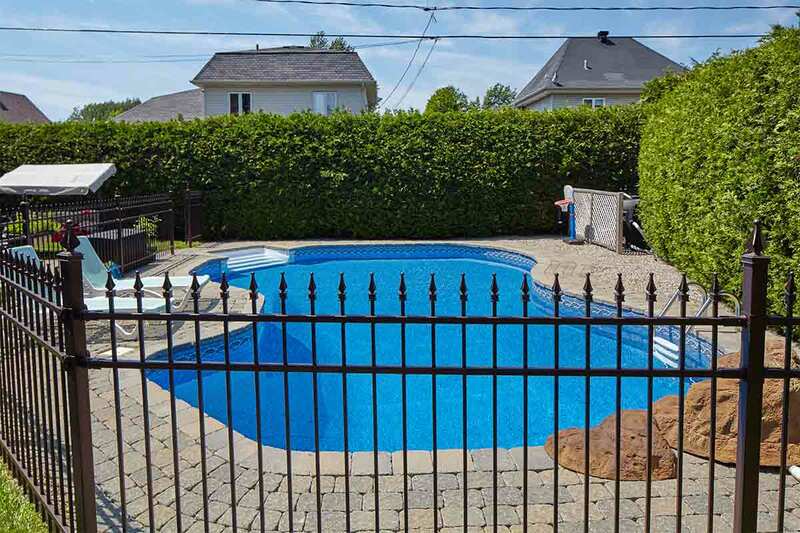 While pools can provide your family with endless summer fun, they pose a significant safety risk to young children when not properly fenced and gated. According to the CDC, accidental drowning poses the greatest threat to children ages one to four, and it is one of the leading causes of death in that age group. Professionals recommend having a self-closing, self-latching gate on a fence that is at least four feet in height. For added security, the gate should swing outwards from the pool to prevent children from being able to push open the gate from outside of the pool area. Keep in mind that many counties have regulations on pool fencing, so be sure to check your local ordinances before having anything built and installed. 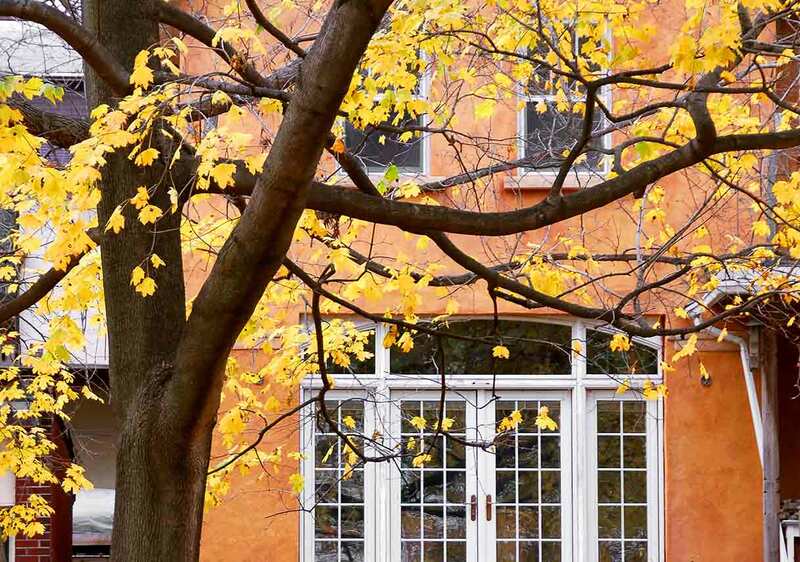 Opt for a self-closing, self-latching gate. This fail-safe will help ensure that your pets cannot get out if a member of your family forgets to close the gate on their way out or doesn’t shut it properly. Consider the size of your pet when designing your fence system. If you have a medium- to large-sized dog, your gate and fence should be around six feet in height. If you have a very small dog, be sure to eliminate the gaps beneath and around your gate, as well as any other spaces in the fence design. Use durable materials. 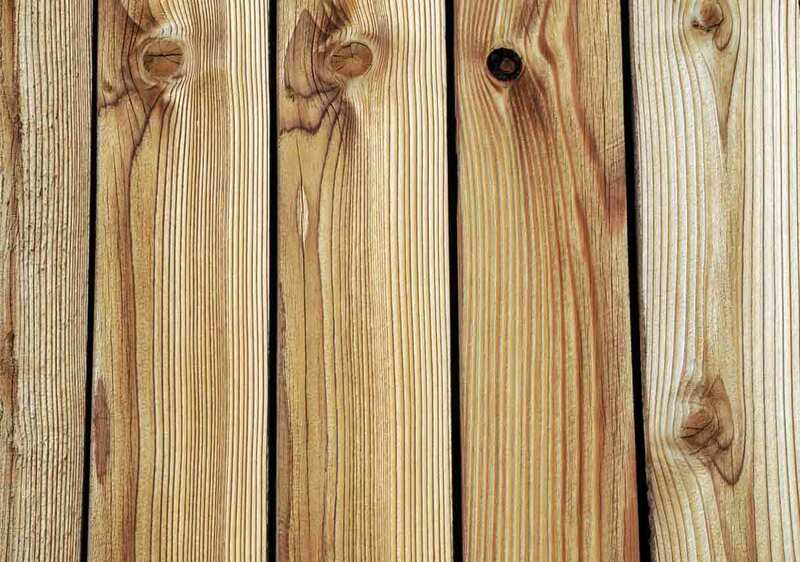 Wood fences can deteriorate without proper maintenance, giving your pet an escape route. If you know you’ll need a low-maintenance solution, consider a metal, vinyl, or composite fence and gate setup. Pet fences carry the added bonus of keeping wildlife out while containing your pet within. If you live in a suburban or rural area, your fence and gate will help deter deer and other critters from partaking in this season’s vegetable garden. Comprising a motor-driven gate operator and the gate itself, an automated gate system is the ultimate guard dog in the gate family. Gate operators can be added to almost any gate, so there are few restrictions on design and material choices. The gate operator is what opens the gate when you approach in a vehicle, click a button on a remote, or enter an access code. Automated gates once posed a risk of entrapment, particularly for small children, but in 2001, the US Consumer Product Safety Commission mandated the use of sensors, similar to those found on garage doors, that will reverse the gate if it detects or comes into contact with an obstruction. Gate operator motors are electric and require regular maintenance, just like any other motor. The size of the motor you’ll need will depend on the size and weight of your gate. Large, heavy gates that span a wide driveway or entryway, for example, will require a larger, more powerful operator than a light swing gate. To be safe, have a Certified Automated Gate Operator Installer install your automated gate system. 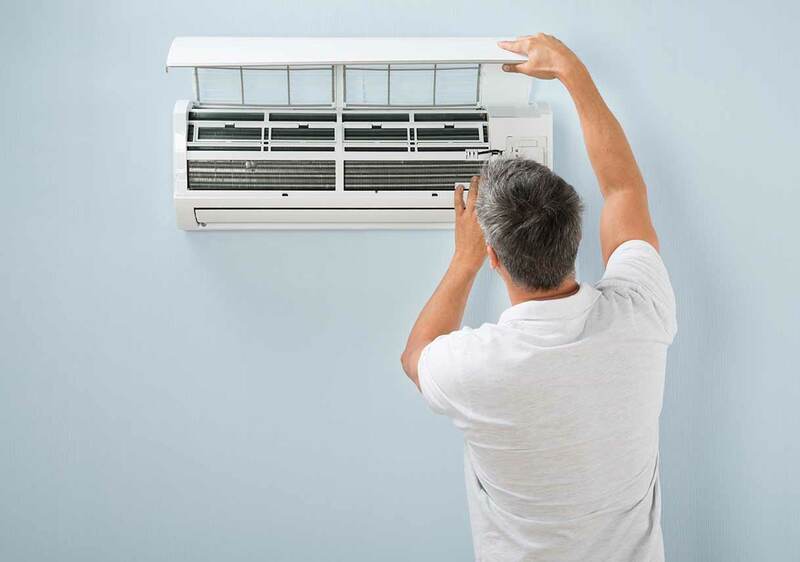 He or she will be able to ensure that your equipment is installed correctly and has all the appropriate safety features. If you opt for an automated gate system, you’ll need to also decide on an access control system. These can be as simple as a key pad or as high-tech as a license plate reader. Access for emergency services. First responders must be able to quickly and easily access your home at any time. A key box (also called a “Knox Box”) is perhaps the most common method, but you can also opt for special sensors or radio wave receivers. Access for municipal services. You’ll need to receive mail and packages and have your electric and water meter read periodically, so public services will also need gate access. In most areas, mail carriers and utility workers use a master key to open the gate. Ease of exit. Having to enter a code or swipe a card to leave the property gets tedious, so most automated gate systems are equipped with a “free exit” feature. This is typically accomplished with a loop detector, photoelectric sensor, or a pressure-activated switch. Your installer will also be able to advise you on any extra features that you might find useful. An intercom with remote gate opening capability, for example, can come in handy if a friend forgets their access code or you need to open the gate for the pizza delivery driver. A camera system lets you see visitors and verify their identity before you open the gate. 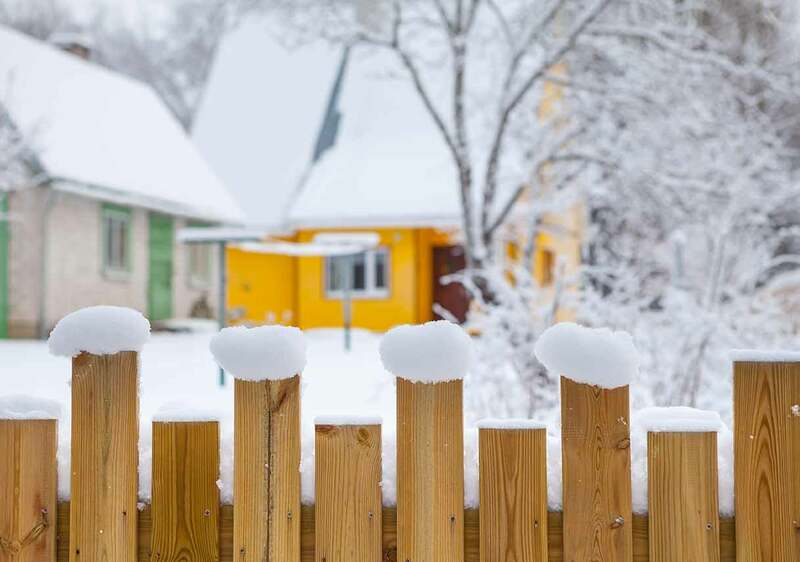 There are several steps you can take to secure your home, and a fence is usually one of the first that most people choose. But a fence without a gate can quickly become a major inconvenience—and if your entire property is fenced, driveway included, a gate is not optional. 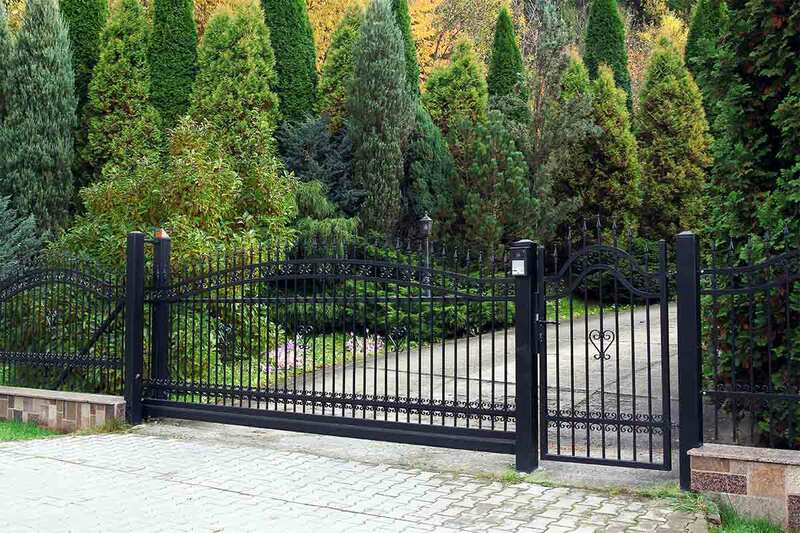 Regardless of the style of gate you choose, the most important thing is to work with a reputable, experienced fence and gate installation company. Gate automation systems, in particular, require the skill of a seasoned pro. When you hire a Best Pick, you can rest assured knowing that you’re working with the best of the best. All Best Pick companies are vetted on an annual basis to ensure that they’re providing top-notch work and stellar customer service. We verify all state-required licenses and insurance every year, too. If you’re ready to enhance your fence or your driveway with a stylish, secure gate, call a Best Pick fence and gate professional to get your project started. You’ll be delighted by the entire process, including the end result—we guarantee it.